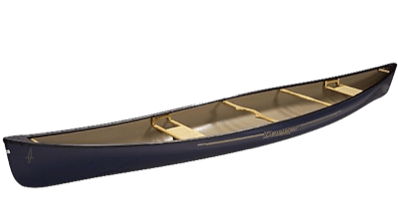 Looking to float the river on your own? 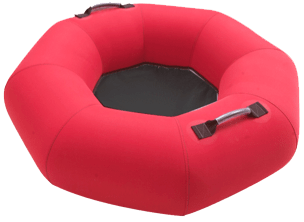 We have you covered with tubes, stand up paddle boards, rafts, inflatable kayaks, drift boats, PFD’s and floating coolers. Need something to go with your inflatable? 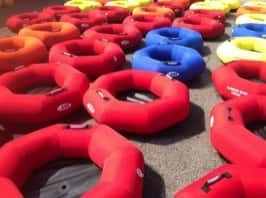 Madison River Tubing has coolers, cooler floats, stand up paddle boards, waterproof bluetooth speakers for rent as well as ice, water shoes, t-shirts, sunglasses, sunscreen and hats. No hot truck tire rubber or annoying valve here. Our deluxe tubes from Aire are engineered for comfort and fun. They sport a soft shell over an inflatable bladder so you will stay afloat for the whole run. These tubes also feature a mesh bottom so you can’t fall through, smaller kids can sit in the center, and get wet without falling out. Our deluxe tubes feature sturdy handles that can be used to connect one tube to another. We can connect 2, 3, 4 or 8 tubes so your group can float together…throw a cooler in the middle and you have a party! To float as a group simply connect your tubes together with a strap. 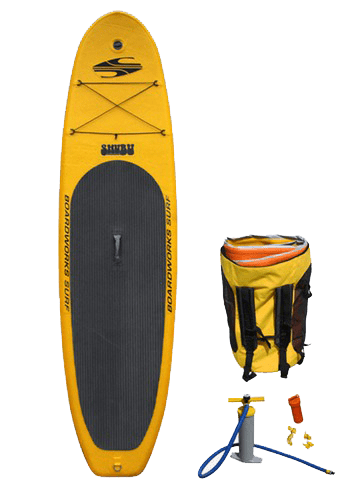 Agile and buoyant, the streamlined shape allows for fluid paddling in both lazy floats, and more extreme whitewater conditions. Three precise tracking fins on the bottom allow for tight turning and maneuvering. The tube tracker is large enough for a parent with smaller child. Bring some drinks and snacks! For smaller groups our cooler floats work great. They accommodate your smaller cooler or two of our small soft side coolers. Each soft side cooler will hold about six canned beverages and a modest lunch or snacks. If you’re a river fisherman looking for an edge, you need to consider the NRS Clearwater Drifter. 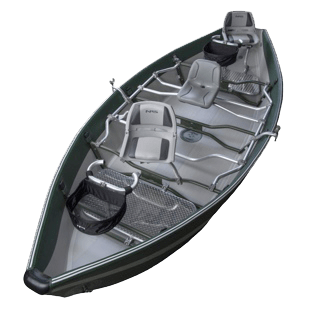 This revolutionary inflatable fishing boat combines the time-tested design of a drift boat with the rugged utility of a self-bailing raft. The self-bailing inflatable hull handles rocks and shallow water like a raft while tracking as steathily as a traditional drift boat. Inflatable kayaks are a great way to explore rivers and lakes on your own. We have a few to choose from. 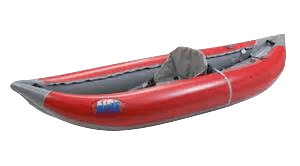 We have Aire single and tandem inflatable kayaks as well as a NRS Bandit kids inflatable kayak. This great little inflatable kayak weighs just 17 pounds and is easy for kids to maneuver and play in. Personal Floatation Devices are the perfect way to take the worry out of floating. Should you fall off your tube the PFD will keep you floating. 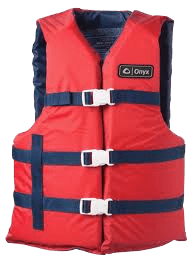 We have PFD’s for those weighing 30lbs and up. *Note: PFD’s are included with all tube rentals or trips. Standup paddle boarding is a great way to gain a new perspective on the water, and it’s a great workout! We use Boardworks, SHUBU Boards, and NRS Inflatable boards. All of our boards can accommodate up to 250 pounds.